Is it the right time to buy a building lot? Fall is upon us and while the changing leaves may make the views that much better, how will it impact your Park City Utah real estate purchase? You likely wont be able to start building right away. This is true regardless of when you buy a building lot. Unless you are purchasing a lot with approved building plans and a builder in place, you will have to spend time with architects, builders and a planning department before you get started. Purchasing a building lot now may give you more time in this process. Youll have time to find the right builder. Builders and contractors in Park City are very busy trying to get jobs done before the ski season starts. It isnt uncommon to not even get an answer to your phone calls right now, but give them a call January 2nd and theyll likely be more than happy to set up work for the spring. You can be first on the list for when the snow melts. Youll have time to refine your plans. We all have an idea of the perfect home (though weve never been in it). A little extra time in the planning process can allow for a few tweaks that sill make your new home that much closer to perfection. I know from personal experience that sending floor plans for friends to look at brought some great changes to my personal home. Are you ready for a great home site with space between you and your neighbors, fantastic views in a gated community that's located just 20 minutes to Park City, Utah? Look no further... The Heber Valley has nearly 200 building lots for sale! That may seem to offer you a lot of choices, but inventory is moving quickly! If you are looking to have space between you and your neighbors, there are fewer than forty 5+ acre lots for sale. 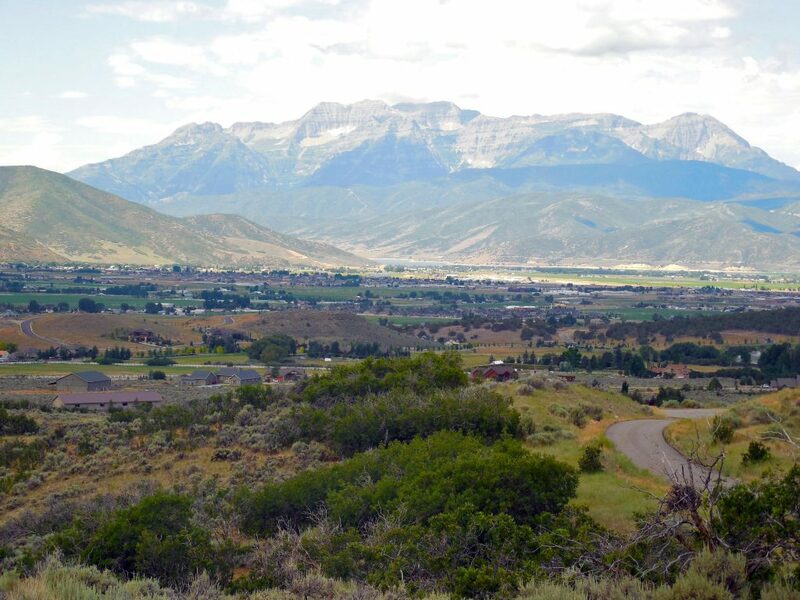 And if you want to spend less than $300,000 for the privacy with easy access and amazing views of the Wasatch Back and Timpanogos mountains, there are fewer than 10 lots available. Posted in buyers | 0 Responses to "Is it the right time to buy a building lot?"